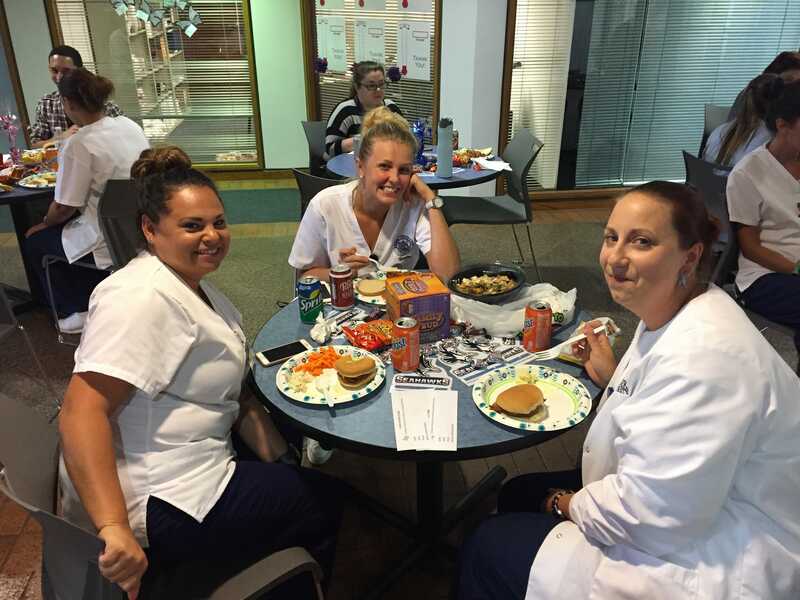 Students at the Clearwater campus were treated to a large meal and a hearty thank-you as the campus celebrated Student Appreciation Day. 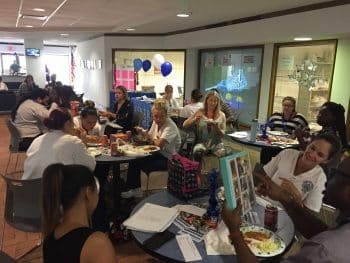 Many students and staff at the campus were affected by Hurricane Irma and campus leaders have been busy providing resources to those most severely impacted. From water to toiletries, the campus has been a hand-up for many who were devastated in the wake of Irma.